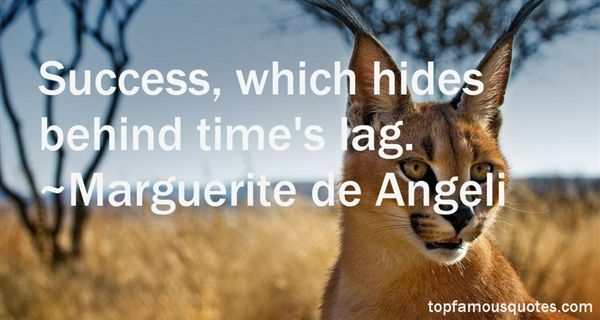 Reading and share top 3 Marguerite De Angeli famous quotes and sayings. 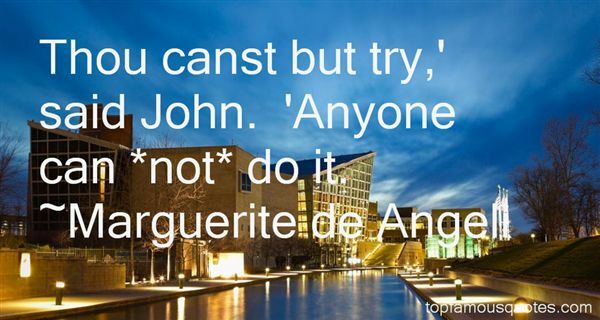 Browse top 3 most favorite famous quotes and sayings by Marguerite De Angeli. Happiness is the worst threat to my business. Dreams are what it's all about. 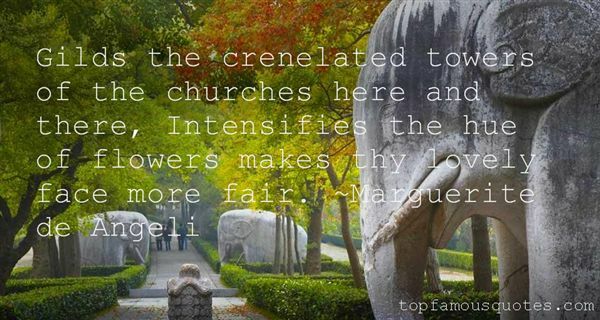 Frustrations. Fantasies that never come true."